The Congressional Study Group on Germany (CSGG) was the first Congressional Study Group created. For more than thirty years, the Study Group has brought current Members of Congress closer to, first West Germany, now the full Federal Republic of Germany. The CSGG works with German political foundations to support travel by Bundestag members to the United States, where they learn more about the American electoral system, the work being done in the United States by German companies and the culture of America. In exchange, the CSGG also creates study tours for U.S. Members of Congress, Chiefs of Staff and District Directors, to better understand Germany both as a nation and in its role on the regional European stage. The Distinguished Visitors Program exposes Members of Congress to the issues that affect U.S.-German relations by bringing high-level speakers to Capitol Hill. The Congressional Study Group on Germany is pleased to have the opportunity to conceptualize and organize events for Members of Congress featuring their peers in the Bundestag, German cabinet-level officials, and Minister Presidents from various states in the Federal Republic of Germany. 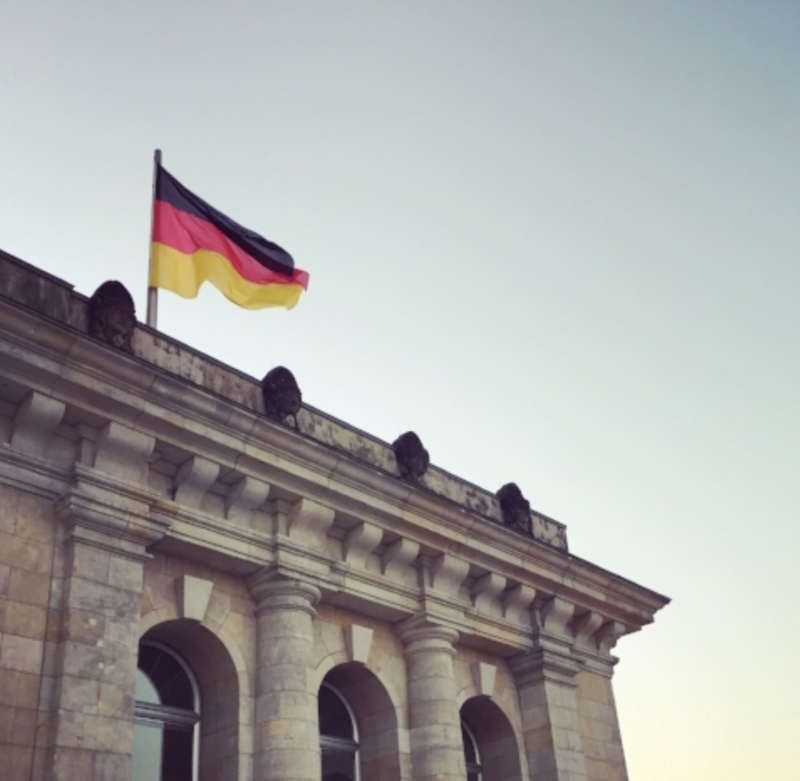 The Congressional Study Group on Germany works with the German Embassy, German political foundations, business representatives, and the academic community to host events on Capitol Hill. The Annual Congress-Bundestag Seminar is a conference that brings together Members of the U.S. Congress with their counterparts in the German Bundestag for in-depth discussions about issues that affect the transatlantic relationship. In addition to current and former lawmakers from the United States and Germany, representatives from the U.S. State Department, the German Foreign Ministry, and the business and academic community also participate. The Annual Seminar provides legislators from Germany and the United States with the opportunity to examine subjects of mutual interest and to have a frank exchange of opinions and ideas. The Seminar has been an invaluable tool in creating and reinforcing personal friendships and ties between Members of Congress and Members of the Bundestag. Discussion topics are dictated by current events and issues influencing U.S.-German relations. Our Chief of Staff Study Tours provide the opportunity for examination, by some of the top staffers in the U.S. House and Senate, of the economic realities in Germany; interaction with students, journalists and business leaders; and a better understanding of bilateral and multilateral trade between the United States and our trading partners. Senior staff travelling on study tours to Germany meet with critical government officials, as well as taking advantage of the opportunity to interact with their fellow staffers from across the aisle, providing a sense of comity and cooperation that lasts long after their tour is complete. All of our Congressional Study Groups include a Study Tour component that allows legislative and economic exchanges between lawmakers and their staffs in the United States and those of our allies across the world. Study Tours provide the opportunity for examination of the economic realities in those nations; interaction with students, journalists and business leaders; and a better understanding of bilateral and multilateral trade between the United States and our trading partners. District Directors can meet those with similar positions from across the aisle and across the country, to learn how similar staff in other countries do their jobs. With this bipartisan, multinational perspective, they are better to accomplish the tasks that lead to happier, better served constituents. As part of an effective legislative exchange, not only do American legislators travel to Germany and other points abroad, but the Congressional Study Group on Germany is also able to welcome German legislators to the United States during even years, to learn more about the American political system, and how we choose our legislative representatives and, in every other election cycle, our President. To better explain this system, the German legislators are hosted in so-called "battleground states" by Representatives and Senators from those states, who work with the Congressional Study Groups to provide a bipartisan experience at several levels of government. As well, educational partners in these states work with the Study Groups to provide an academic component that layers over the "real-life" experiences of campaigns and elections.